As if the social media giant didn’t have enough problems on its hands right now in the wake of the Cambridge Analytica scandal and questions regarding the role the company allegedly played in the manipulation of US election results, Facebook have now been caught up in yet another lawsuit. The lawsuit in question, filed in December on behalf of the Communications Workers of America union, accuses a number of companies of engaging in age discrimination among jobseekers by means of Facebook’s ad platform, and the lawsuit has now been expanded to include a slew of new companies including Arhaus, Capital One, Citadel, Defenders, Fairfield Residential, IKEA, Leidos, Sleep Number Corp., Triplebyte, Weichert Realtors, Enterprise Rent-a-Car, University of Maryland Medical System, and Facebook themselves. The aforementioned companies are yet to be named as formal defendants, the Register reports. 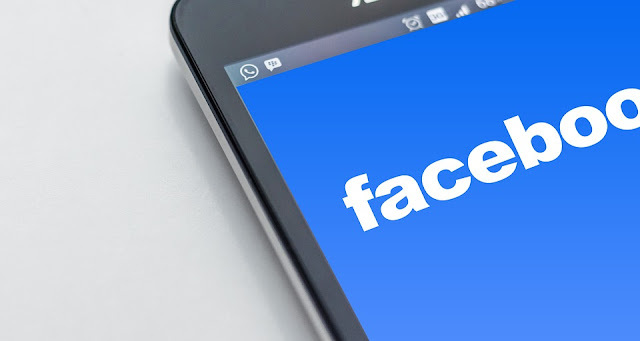 The accusations stem from the way in which ads can be filtered on Facebook, only appearing to people of a specified gender, race, or age range. The complaint claims that this goes against existing laws designed to promote equal opportunities and prevent discrimination in the job market. “A significant portion of large employers and employment agencies in America routinely use Facebook’s ad platform to exclude older workers from receiving employment ads, primarily by selecting an age range for the ad population that excludes older workers; and many companies also use Facebook’s Lookalike Audiences feature to send employment ads to workers who are demographically similar to their younger workforces.